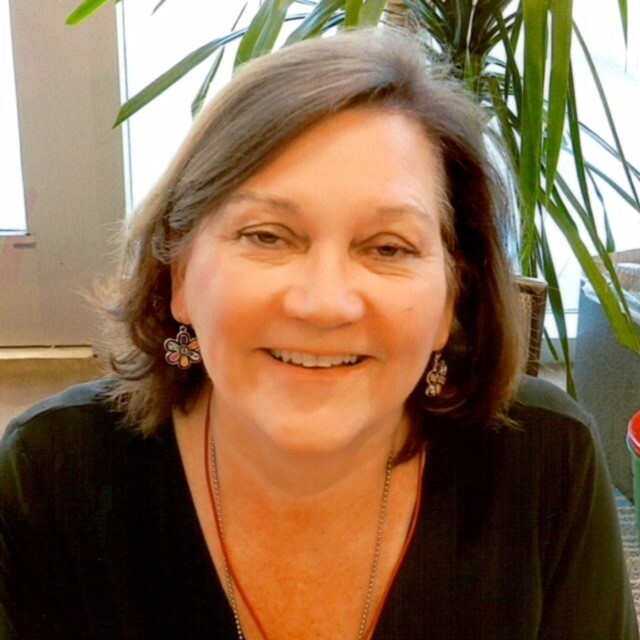 Diane Sue Purcell, 61, passed peacefully on August 15, 2018 at her home in Lufkin, Texas. Born to Charles and Minnie Whitlock on September 4, 1956, in Tulsa, Oklahoma. Diane spent the last 26 years in Lufkin raising her three children, Braden, Brett, and Cara with her husband of 33 years, Bob. Diane was many things but the word that comes to mind most when thinking of her is selfless, always putting her family and friends’ needs above her own. She loved RV camping, going on daily walks with her husband, traveling to visit her children on weekends, her granddogs, Meatsie and Daisy, Dolly Parton, decorating for Christmas, and was always up to learn new crafting skills. She enjoyed watching her granddaughter dance, going to cheer competitions, and leading the local Girl Scout troop. Diane stayed busy, but when she did get some down-time, enjoyed reading murder mysteries, listening to Joyce Meyer, or watching her favorite movie, Steel Magnolias. She did all this while working as a supervisor for the State of Texas Health and Human Services. While her job was not always easy, her coworkers made it enjoyable. She was the best mom, wife, and friend you could ask for. Anyone that had the honor to be in her life is better for it. She kept her faith until the end, always stating, “God is in control”. Her family and friends find comfort knowing she is home in heaven now, free from pain and watching over them. Diane is survived by her husband Bob; son and daughter-in-law Braden Purcell and Tammy of Fort Smith, Arkansas; son Brett Purcell of Houston, Texas; daughter and son-in-law, Cara and Stewart Schmidt of Lafayette, Louisiana; stepson and daughter-in-law, Shon and Leslie Purcell of Broken Arrow, Oklahoma; five grandchildren, Colin and his wife Cayley, Connor, Cooper, Emilee, and Ethan; brothers Doug and Dwayne Whitlock; and her sisters-in-law Teresa Whitlock and Tabitha Cargill. She was preceded in death by her parents, Charles and Minnie Whitlock. A memorial service will be held Saturday. August 18, 2018 at 11:00 a.m. at Shipman Funeral Home, 1325 N. York Street, Muskogee, Oklahoma 74403.